As a Canadian consumer, you pay quite a bit in taxes. If you live in the province of Ontario, for example, in addition to income and other types of taxes, you’re paying 13% in HST on the majority of your purchases. For the most part, we accept paying sales tax as inevitable. Unless there’s a change to the tax rate, we don’t think much about that extra 13% that disappears from our wallets at the till. Here’s a novel idea: what if we had a “tax” that we paid to ourselves? Let’s call it our Personal Retirenment Tax (PRT). What if we decided on a certain percentage to automatically put aside for our retirement. The idea behind this is that there are many costs that we bear without question, simply because “that’s the way it is.” And yet when it comes to retirement, many experts suggest that Canadians aren’t financially prepared. Yet if we were forced to put aside a percentage of our income to finance retirement, we would simply accept that as inevitable. In order to accumulate that nest egg, you’d only need to save $100 a week. Make it automatic — the same way you would if it were an actual tax being deducted from your pay — by setting up a savings plan to transfer the money each payday from your chequing account into your high-interest savings or your RRSP. Being a good saver is a state of mind. And making up your mind to pay yourself a PRT could just be the ticket to a leisurely retirement. Let’s create a plan that can help you incorporate your PRT into your plans, I’m here to help you win financially. Be part of the group of pro-active Canadians that are taking action. What is your RRSP contribution limit? Do you have any unused RRSP contribution room? Should you apply for a loan? How will you make contributions next year? 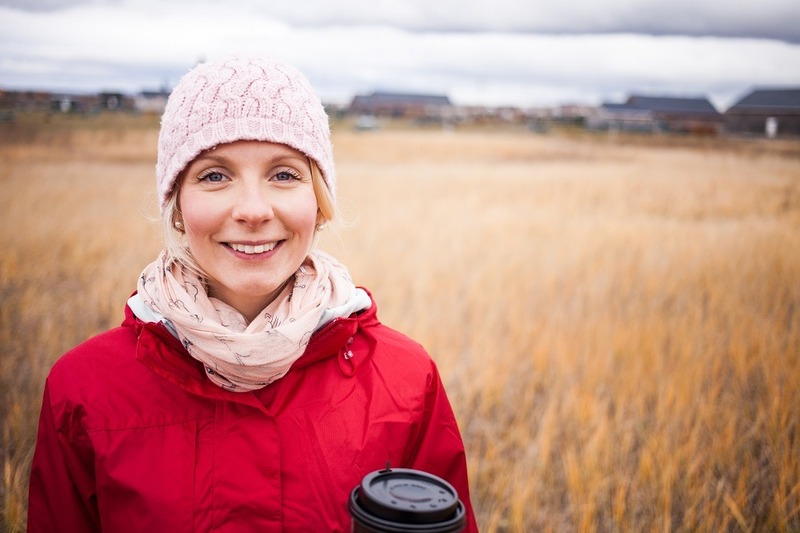 Investing in an RRSP is a common Canadian tax strategy. It’s also one of the quickest (and easiest) ways for clients to include tax deductions with their personal income tax filing. It’s important to note that deductions can be used against income, but they can’t bring income into the negative. Can be used toward the purchase of a home. Can be used to finance your education if you decide to go back to school. An RRSP is such a powerful savings vehicle because your contributions are tax deductible, and the taxes on any investment growth are deferred until you take your money out. Tax-deductible contributions mean you’ll have more of your income available for your current needs, even while you’re saving for the future. And tax-deferred investment growth (interest, dividends, capital gains) keeps more of your money working for you. When you withdraw money from your RRSP, it is taxed at your tax rate at the time you take it out. But if you’re like most people, you’ll be retired when you start to take withdrawals, so your tax rate will likely be lower than when you were employed, and you’ll be able to keep more of your hard-earned money. 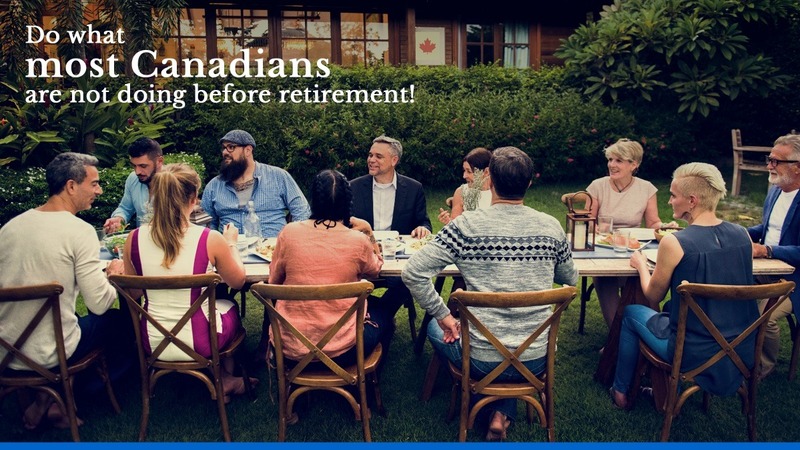 Speak to your advisor and learn if RRSP’s are right for you. Deductible contributions: You get immediate tax break by deducting your RRSP contributions from your income each year. Effectively, your contributions are made with pre-tax dollars. Tax-sheltered earnings: The money you make on your RRSP investments is not taxed as long as it stays in the plan. Tax deferral: You’ll pay tax on your RRSP savings when you withdraw them from the plan. That includes both your investment earnings and your contributions. But you have deferred this tax liability to the future when it’s possible that your marginal tax rate will be lower in retirement than it was during your contributing years. Do you have the other high-interest debt? *Based on saving $100 a week and earning 4%, compounded monthly for 20 years, without factoring inflation. Example for illustrative purposes only.